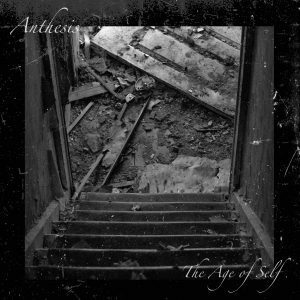 We sat down with Scott and Andy from Anthesis to discuss their new album while we listened to it in full! Listen to the full episode for a complete breakdown of this killer album! Check Anthesis out at the following tour dates! New episode tomorrow! We will be sitting down with Nick Piovesan from Behold, The Conqueror to talk about their new self-titled album, his adventures in acting and other shenanigans! Tune in tomorrow night from 10-11:30pm on CHSR! « All New Rosie’s Juke Joint Live at 8pm atl. on CHSR 97.9 FM and chsrfm.ca!